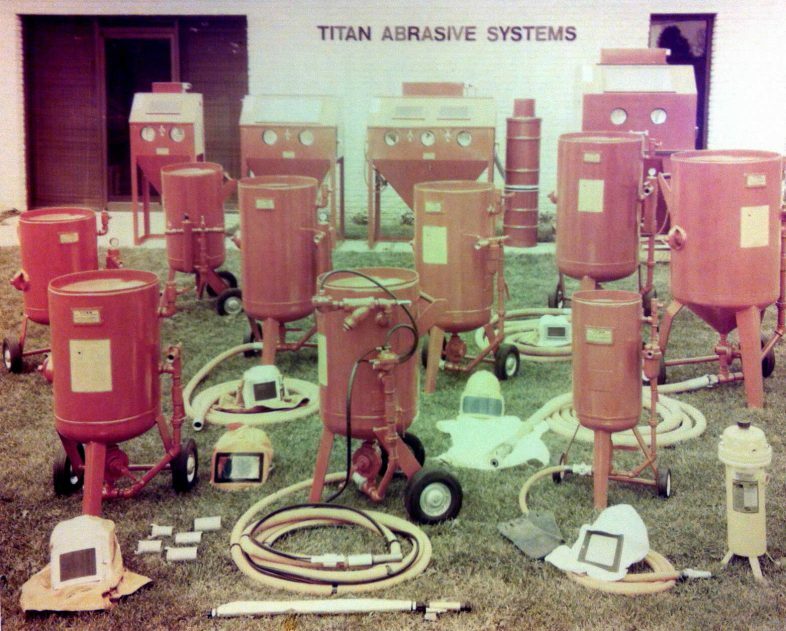 Founded in 1953, Titan Abrasive has been designing and manufacturing quality surface preparation, surface finishing and sandblasting equipment at an affordable price. 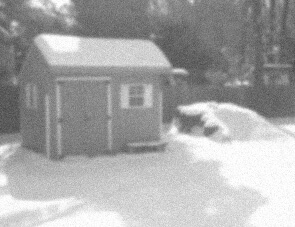 Like many companies, Titan began in a small shed in the back yard. By the mid 1960s, the fast-growing company had moved to its first production facility, and the Titan name had become synonymous for rugged durability and performance. It was during this time Titan developed its acclaimed cast iron valves, which today continue to deliver consistent media flow without clogging. Today, Brandon Acker, Titan’s President, is completely redesigning the company’s entire product line from the ground up. Under his direction, each product is being re-engineered to solve specific industry challenges. 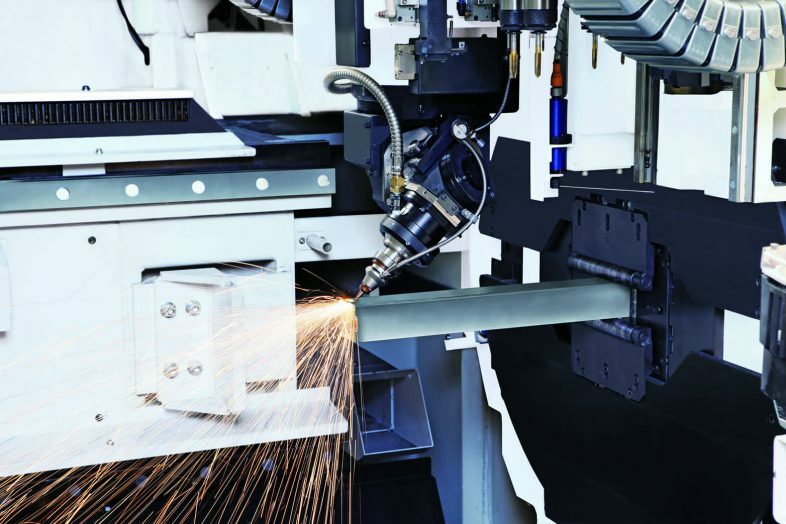 Each component is then manufactured using the latest in CNC, 3D laser cutting, and automation equipment. All Titan equipment is powder coated for a more durable long-lasting finish. The result is beautiful, high quality blast rooms, blast cabinets, dust collectors and portable blast machines that withstand the rigors of blast media for decades.